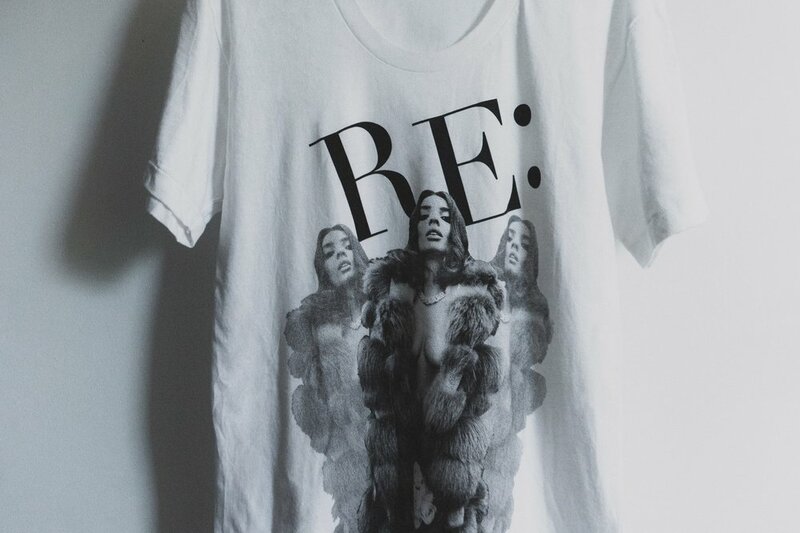 Reinterpreted an iconic image from Numéro Magazine by Greg Kadel for a promotional piece of merchandise given out to clients in conjunction with the Fall-Winter 2011 show season in New York. ﻿Reinterpreted an iconic image from Numéro Magazine by Greg Kadel for a promotional piece of merchandise for ReQuest Models. 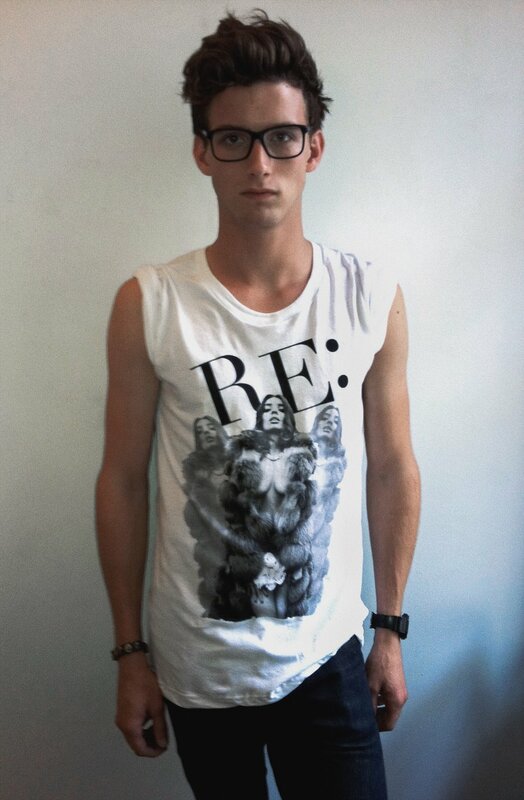 T-shirts were given out to clients in conjunction with the Fall-Winter 2011 show season in New York.